"What is understood does not need to be discussed"
I know that Dawkins is an intolerant winker. I know that tabloids print poisonous distortions. The reason I read this blog is that you always say things about Dr Who that I hadn't thought of before, yet tend to agree with. Or as I say to my friends "that Rilstone is a f**king genius". Thanks for your excellent reviews of this series. Personally I had a real culture shock moment when I realised that the human leader was King Arthur from Excalibur. I also assumed that the goo breathed when Jenny was revived the same special effect as when Rose became Bad Wolf and hence this was a clue for something that will happen later. In a very, very early performance, Nigel Terry also played Prince John in the excellent Lion in Winter, though he was completely overshadowed by the rest of the cast. Hmm, two review read now and I am beginning to spot a pattern! I am enjoying your curmudgeonly remarks, but nevertheless, this episode was hugely enjoyable. I wonder if you liked any of the others. I will continue reading. But you must admit, Nick, that "rather jolly" wouldn't have made a very interesting article. "Turn off your mind, relax and float downstream"
Like most late, psychedelic Beatles tracks Tomorrow Never Knows works much better as a cover than by the original artist. While the gothic version by The Mission is pretty good the version that works the best is by Phil Collins - however unhip that may be. For pure rocked out, hippy joy the version of It's all too much by Steve Hillage rules. 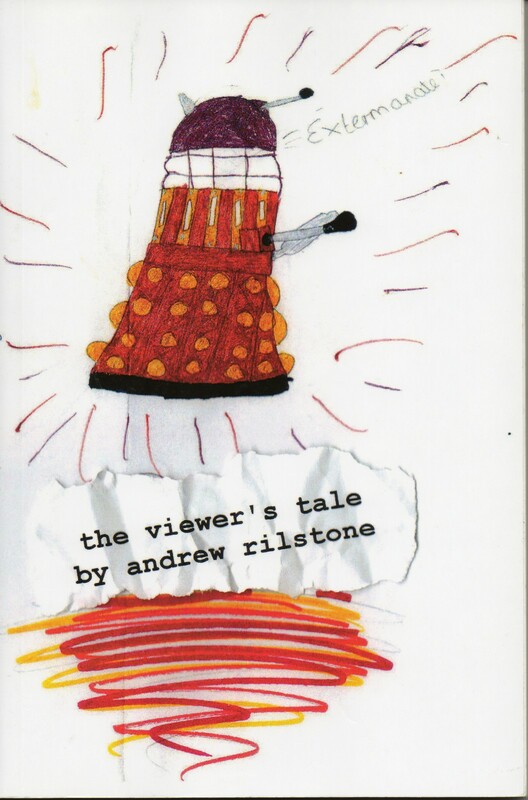 Sometimes I think that the only reason I keep watching dr who these days is to gain full enjoyment from Andrew's reviews.